We have been making some changes to the Minot Aero Center. We are under new management and ownership. We have added a Cessna 150 to our existing aircraft rental fleet and we are in the process of adding a Mooney to the fleet as well. We should have a total of 5 aircraft rentals available soon. Check out our aircraft rentals on the services tab of this website for more information. 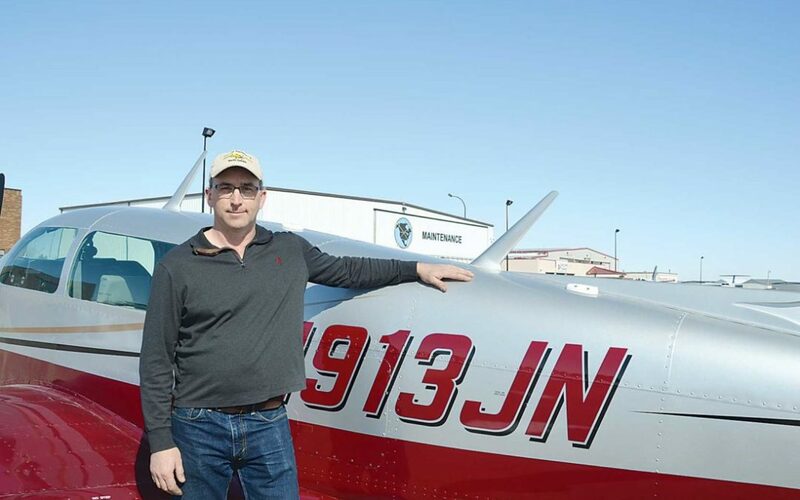 We have also added another flight instructor to our flight department. We have 2 full time instructors and 2 part time instructors available. All 4 of our pilots are also available for pilot services, which means they are available to pilot your aircraft if for some reason you are unable to. More changes will be coming as we expand and soar to new heights!